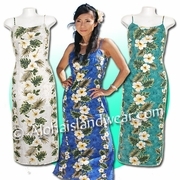 Hawaiian long sun dress - Hawaiian long dress, thin spaghetti dress, sun dress. 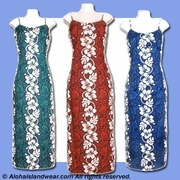 We offer discounts for bulk orders and wholesale orders. If you are interested in our products, please contact us via email, we will be more happy to provide you with more details.